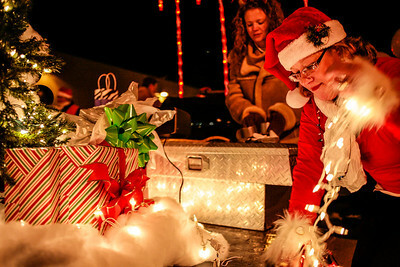 Lathan Goumas - lgoumas@shawmedia.com Jenny Carlini of Crystal Lake puts lights on a float as she prepares for the Festival of Lights Parade in Crystal Lake, Ill. on Friday, Nov. 29, 2013. Lathan Goumas - lgoumas@shawmedia.com Chrissy Pekovitch of Richmond prepares a float for the Festival of Lights Parade in Crystal Lake, Ill. on Friday, Nov. 29, 2013. 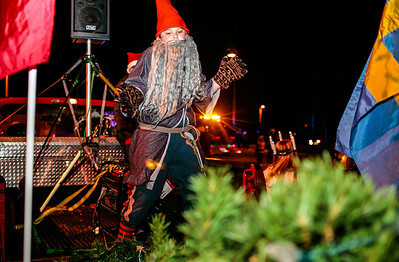 Lathan Goumas - lgoumas@shawmedia.com Reid Roth, 11, of Crystal Lake dances before the start of the Festival of Lights Parade in Crystal Lake, Ill. on Friday, Nov. 29, 2013. 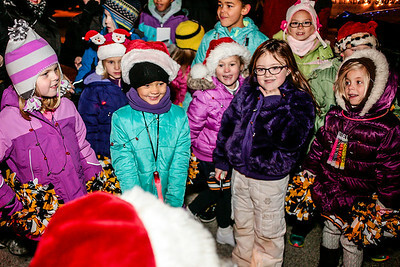 Lathan Goumas - lgoumas@shawmedia.com Santa Clause surprises a group of young girls before the Festival of Lights Parade in Crystal Lake, Ill. on Friday, Nov. 29, 2013. 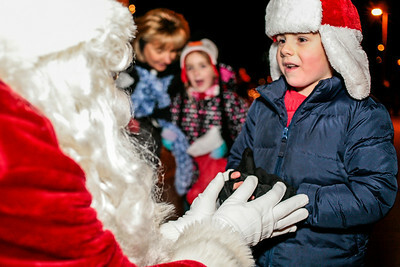 Lathan Goumas - lgoumas@shawmedia.com Grant Hart, 5, of Crystal Lake talks to Santa Claus before the start of the Festival of Lights Parade in Crystal Lake, Ill. on Friday, Nov. 29, 2013. 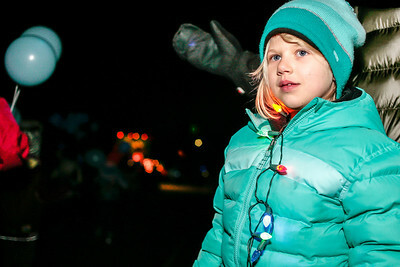 Lathan Goumas - lgoumas@shawmedia.com Alyssa Ellison, 6, of Crystal Lake watches the Festival of Lights Parade in Crystal Lake, Ill. on Friday, Nov. 29, 2013. 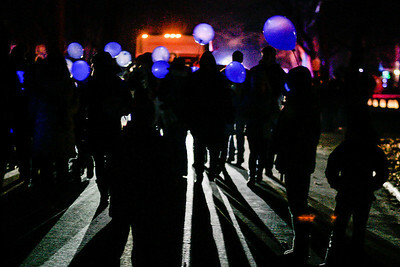 Lathan Goumas - lgoumas@shawmedia.com Parade participants during the Festival of Lights Parade in Crystal Lake, Ill. on Friday, Nov. 29, 2013. 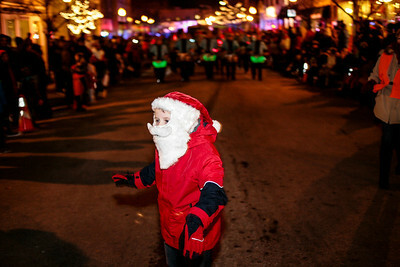 Lathan Goumas - lgoumas@shawmedia.com Mitchell Hopkins, 10, dances as Santa Clause as he leads the Crystal Lake Strikers during the Festival of Lights Parade in Crystal Lake, Ill. on Friday, Nov. 29, 2013. 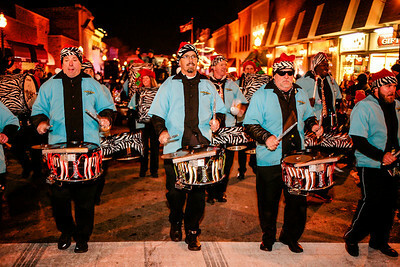 Lathan Goumas - lgoumas@shawmedia.com The Crystal Lake Strikers perform during the Festival of Lights Parade in Crystal Lake, Ill. on Friday, Nov. 29, 2013. 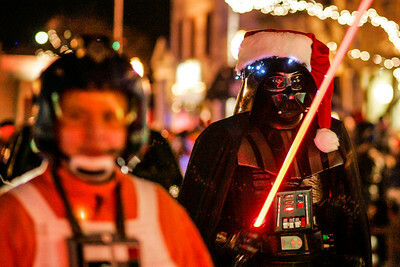 Lathan Goumas - lgoumas@shawmedia.com Darth Vader marches in the Festival of Lights Parade in Crystal Lake, Ill. on Friday, Nov. 29, 2013. 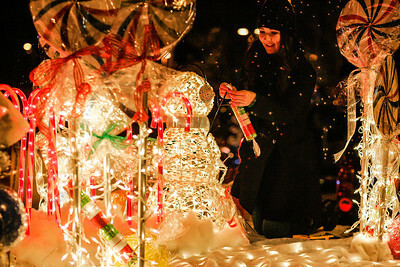 Jenny Carlini of Crystal Lake puts lights on a float as she prepares for the Festival of Lights Parade in Crystal Lake, Ill. on Friday, Nov. 29, 2013.